All items on our website can be picked up at the store. Simply select items you wish to purchase and choose “In-Store Pickup” option. If visiting the store is not a feasible option due to distance, you can have the items shipped to your door. Free shipping applies to all orders above $50. STEP2. Receive an order confirmation. Upon completing your purchase, you will receive an e-mail order confirmation. You will receive another email within 2 hours of placing the order. STEP4. Bring your order number or invoice and a government-issued photo ID. You will receive an email notifying that your order is ready 2 hours after your order. Once you receive this email, you will be able to pick up your order. If you don't pick up your order within 2 days, you will receive a reminder email. Another reminder email will be sent to you if you don't pick up your order in 7 days. Please bring your order number or your pick up in store email notification along with a valid photo ID. Where is the store can I pick up my order? 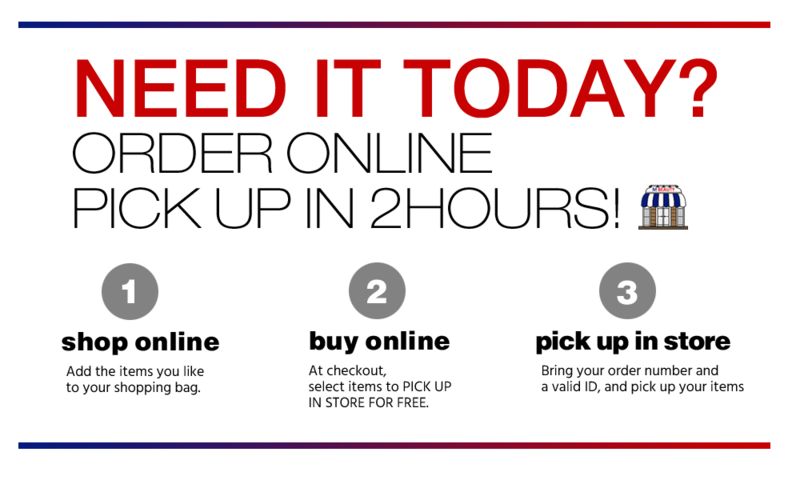 Your items can be picked up only at Manhattan Beauty. If you cannot pick up you items due to distance, they can be shipped via UPS. Yes, as long as they bring your order number and their ID, they can pick up your order. What happens if I am unable to pick up my order within the pickup window? You can have someone pick up your order for you. If no one can pick up your order, you need to ask for a refund through our website. Please make all your refund requests by applying for a Refund through our website. All return requests will be processed once we confirm your identification. Mbeautystore.com and Manhattan Beauty will not be responsible for products that were not returned within 14 days. To cancel your order, please go to Customer Service Center and click Return Policy to request for a refund. Your refund will be processed once we review your order. Once your refund request is completed, we will send you an email notification. Please note that any products purchased from mbeautystore.com cannot be returned at the store. You must request for a refund through the website. Once you arrive at the store, you can pick up your order at the Customer Service desk. Would I be able order out-of-stock items? Yes, you can. Go to your cart and click on the product details. Then please send us an email expressing your intent to order the unavailable item. We will respond to your email with product availability and expected arrival time.